ENERGY RETROFIT – DEHARO Mechanical, Inc. There are times when replacing an HVAC system to save energy just doesn’t make financial sense. You don't have to be stuck with escalating energy costs. DeHaro Mechanical Inc., will help you with your energy retrofit. Saving you more money in the long run. Extend the life of your HVAC system. In some cases you can extend the life by several years, and delay having to lay out so much capital for a new system. Put off a long-term commitment to a new refrigerant when you purchase a new system. 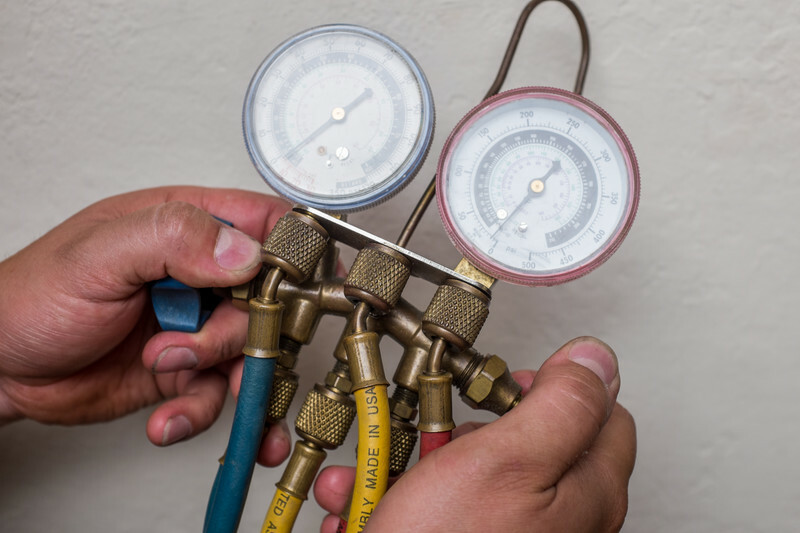 When you retrofit, you can continue using the old refrigerant, or upgrade for just a few years until you’re ready to make a longer term decision. Improve comfort conditions. When you retrofit your HVAC equipment, it runs more efficiently, which is why you save energy. Yet you also get the benefit of more consistent temperatures and better-controlled humidity. Quick return on investment. Since retrofitting your equipment involves a fraction of the cost of replacing your equipment, you can achieve a return on your investment in one to three years. Get helpful rebates. When you are evaluating retrofit options, consult your utility company to see if they are offering rebates. In some cases, they will even match the rebate to the amount you save in energy costs, allowing you to realize an even faster ROI. Saving energy is by far the biggest reason to consider retrofitting an HVAC system and equipment. 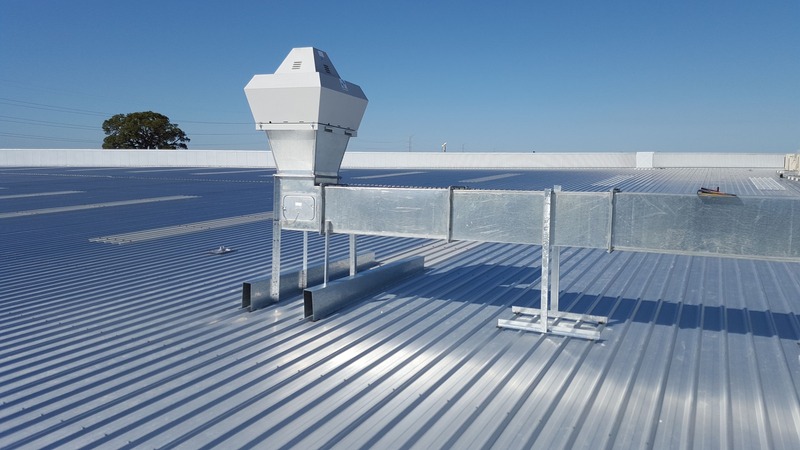 According to a study conducted for the U.S. Department of Energy by Pacific Northwest National Labs, small offices and retail establishments obtain an average savings in energy consumption of 35% by adding retrofit technologies.